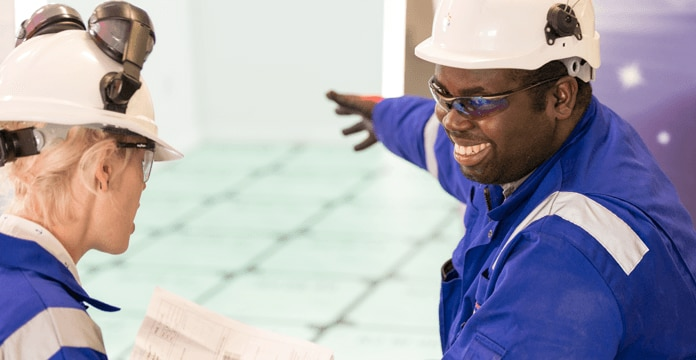 At EDF Energy, we’re big on supporting people as they set out on their career. Over four years, you’ll learn from experts, gaining valuable experience while studying for a Bachelors Degree in Mechanical or Electrical Engineering. You can expect on-the-job training and the kind of practical experience you simply can't get on campus. Once you’ve completed the scheme, you’ll have both academic qualifications and years of experience within EDF Energy. That means you’ll be in the best possible position to continue your career. The future is yours for the taking! You’ll be in full-time residential study at the National College for Nuclear (staying there is optional and dependent on where you reside at the moment), completing a foundation year in engineering including both academic and hands-on learning. You’ll undertake foundation training courses and complete inductions and orientations at your EDF Energy base location. 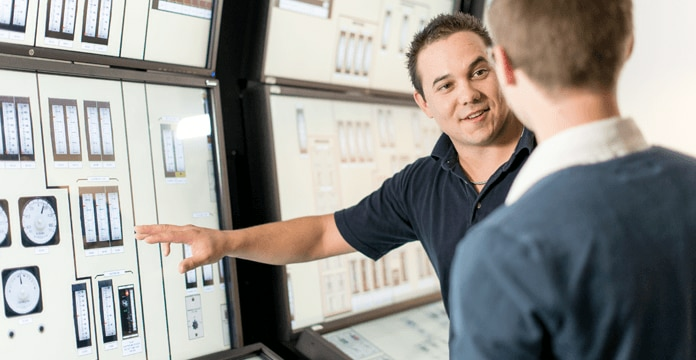 Your time will be split between your studies and on the job learning at your EDF Energy location. You’ll complete three, four week blocks of residential study and will then have the opportunity to develop and build on these in your workplace. You’ll spend most of your time at your EDF Energy location, while continuing studies through long-distance learning. The final stage of your apprenticeship will involve you completing a significant work-based project that will be required as evidence of completion and qualification for the degree apprenticeship award. As well as all the support you need, you’ll also enjoy plenty of opportunities to get involved in meaningful and challenging work once your studies are underway. 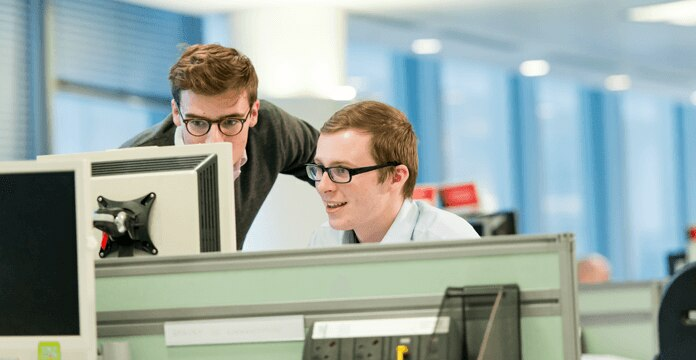 During the apprenticeship you will be working within a team at the following Hinkley Point C locations: Bristol, Aztec West (North Bristol) or on site in Bridgwater. Your time will be split between your EDF Energy workplace and the National College for Nuclear (southern hub). Hinkley Point C - The largest construction site in Europe, Hinkley Point C will be home to a 3.2 gigawatt power station with two reactors. During your time on HPC you will work closely with our partner companies EDF Group and CGN along with interacting with various engineering and supply chain partners.